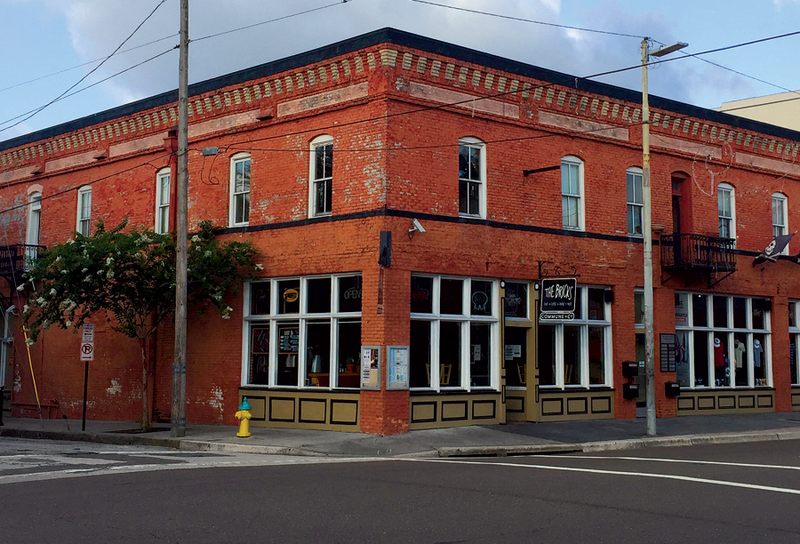 In 2010, we opened a new SPoT Shop on 7th Avenue in Ybor City and The Bricks next door, our bar and cafe. In 2016, we moved SPoT Ybor back over to our main warehouse to make room for something bigger and better (coming soon). SPoT Ybor may be gone, but The Bricks continues to be our #1 Chill Spot for after parties, video premieres, art shows, and of course...great food. Here's a quick history lesson. The Bricks Hours & Location - Food. Coffee. Drinks. Music.